The Services we offer at McNeil Design Group Interiors are defined by the goals of the Client’s Project. All New Client relationships commence with an Initial Meeting where the ideas & desires of the Client are outlined to Lead Designer Lori McNeil-Chong and the Design Team. Lori in personal conversation with the new Client views and scrutinizes the spaces for design; gathering the failings, desires, reference images, measurements and all the important details to ascertain the scope of the project and the objective for a unique design solution. Research and initial selections are curated and paired to form the Initial Design Concept for each Space. These Concepts are presented and dialogued with the Client as a collaboration towards full design. The meeting is a delightful exchange of the exciting first steps in the tactile exploration of the design elements. Viewing initial design layouts, colours, feeling the fabrics, cabinetry styles and surface materials. An enthusiastic experience for the Clients as the process moves forward. From the selections approved in the Initial Design Meeting the greater Design can evolve and encompass the necessary full plans and details for execution; elevations, furniture layouts, Cabinetry elevations, Lighting Plan & the specification of each Product and detail. The residential spaces we design are fleshed out to entail every aspect, accessory, art piece and beautiful component necessary to leave our Clients with a wonderful high functioning lusciously comfortable Space to lead and enjoy life from. McNeil Design Group Interiors takes the Design beyond what a Client first desires to a solution that they never could have fathomed to be their’s. We are the makers of fine homes. We are the professionals our Clients look to to design and execute their dreams. 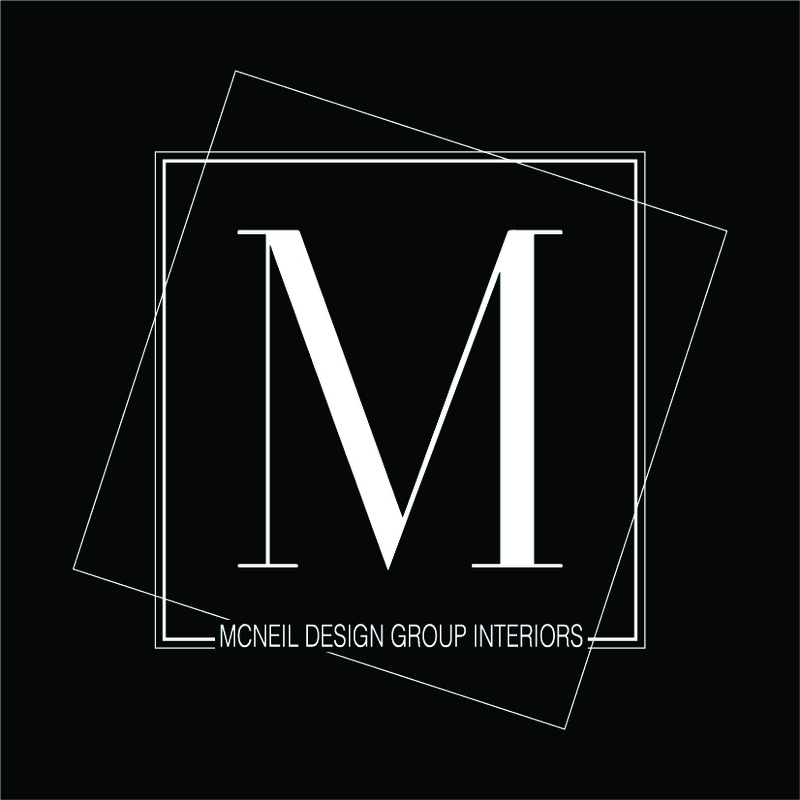 We are the Designers and Crafts People of McNeil design Group Interiors. "Lori from McNeil Design Group Interiors is one of our most creative and inspiring design professional . Lori is very easy going and very clear on her designs. As her Contractor we always look forward to seeing and working on her projects. She has a great sense of current and unique trends and always challenges our workroom with innovative designs. We are very pleased to be one of her contractors & look forward to working with her on a new projects."